UPDATE: Epic Games revealed the new time for the patch in a tweet. Downtime begins February 14 at 4 AM EST. The highly-anticipated v7.40 Fortnite update has finally received a release time from Epic Games. On February 12, it was announced that v7.40 will go live in Fortnite on Wednesday, February 12. 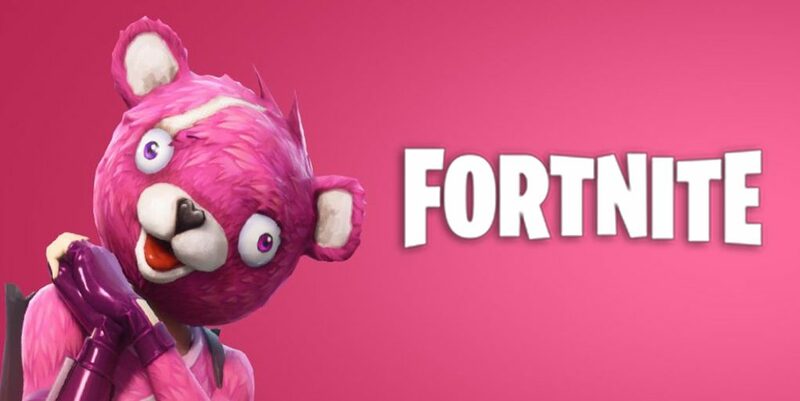 The update comes with the tagline of ‘Love is in the air,’ which will most likely bring a collection of Valentines Day-themed content around the Fortnite map. Prior to the release time announcement, Epic Games revealed that a collection of massive changes will be coming to Fortnite in v7.40. Planes will no longer be able to fly through structures, the RPG will receive an increased reload time, and various other high profile adjustments will be included. Top community members have expressed their joy to see these changes added, especially after a number of complaints have been voiced in recent weeks. Stay tuned to FortniteINTEL for patch notes and full coverage of the v7.40 Fortnite update and patch.